"Constantly Varied, High Intensity, Functional Movements performed at High Intensity." That is exactly what CrossFit is about and what our gym is about. If you love functional movements, such as burpees, pull ups, pushups, and much more, then CrossFit could be for you; but it's not all body weight movements. 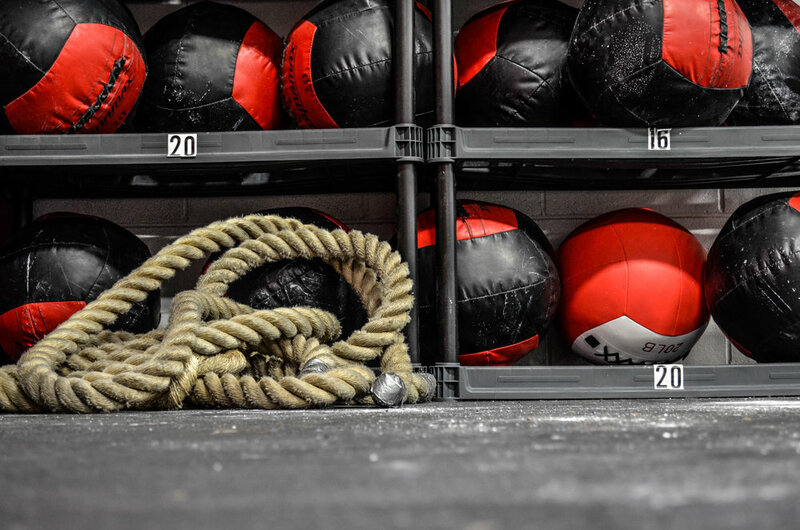 CrossFit incorporates barbells, medicine balls, kettle bells, dumbbells, jump ropes and much more. We are not all about getting huge with muscle mass, its all about being functional, being able to move with efficiency and safety first. Our goal is to make sure everyone does CrossFit safely and efficiently. If your new to CrossFit, our coaches will work with you on the basic movements, to ensure they can be done safely before we add weight to them. Scaled exercises are ALWAYS excepted, because we accept ALL ability levels, new, veteran, young, older, anybody and everybody is welcome! Come join our us for some fun times, great memories, fun workouts, and a community of people worth joining! Beginner’s only class that is focused on the specific skills used in CrossFit workouts. Work with CrossFit certified trainers on proper form and technique, to conduct movements in a safe manner. The On Ramp program is perfect for any individual regardless of their experience. The same routines are used for elderly individuals, (possibly with pre-existing conditions) which are used for cage fighters or elite athletes. However, the load and intensity differs, which means every workout can be modified in accordance to each individual’s skill set.